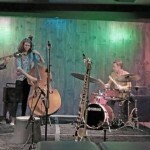 For Trees and Birds, a group of young musicians playing original music, performs at the Inkwell Jazz Cafe, 408 Rogers Ave, between Lefferts & Sterling. Comprised of 4 individuals each coming out of the jazz tradition, the band reaches for a cohesiveness derived from elements inherent in the human spirit: structure, lyricism, and balance. Rooted in simplicity of composition, For Trees and Birds seeks a method of group improvisation that doesn’t sound haphazard or circuitous. What results might be the soundtrack to the moments in life you wish to capture: music you will like to listen to. 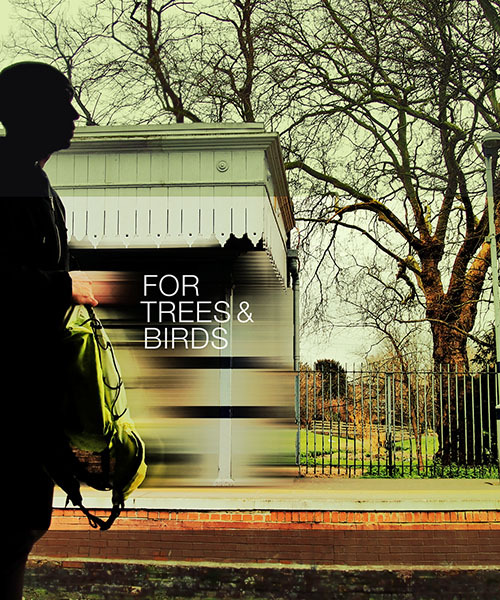 FOR TREES AND BIRDS is Jasper Dutz, winds; Lee Meadvin, guitar; Chris Gaskell, bass; Connor Parks, drums.